After experiencing nearly a week of solitude in the desert, I broke the silence on Christmas Eve by spending a day on the strip in Las Vegas. All of my assumptions about the strip, based mainly on old Hollywood films, were completely unfounded. 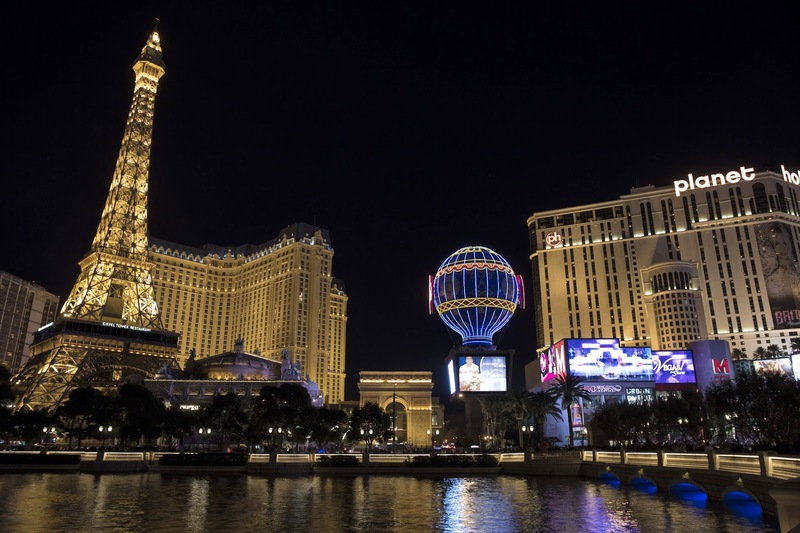 Las Vegas has transformed this area into something akin to Disneyland with a twist, the twist being gambling (okay, and strippers). If one can manage to ignore the street peddlers advertising various forms of adult entertainment (and their peddling is not even that overt, mainly just clicking together baseball-like cards with pictures of naked women on the front), there is really no sign of anything shady or sinister about this 4.2 mile long strip of casinos. It has become a family friendly mecca of entertainment, dinning, and shopping. A night stroll through the neon lights is worthy of a visit in its own right. The strip is alive, vibrant, and full of energy, both literally and metaphorically. 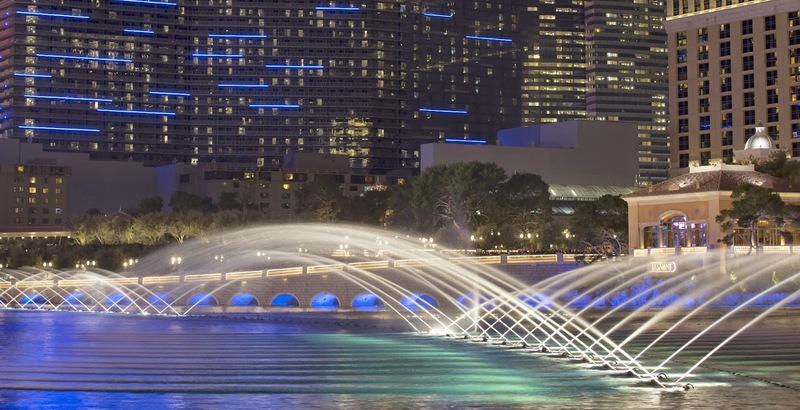 I can’t find any official statistics on the amount of electricity consumed on the strip, but unofficial estimates put Las Vegas as a whole on the order of thousands of MW per day during the summer, with 20% of that being consumed on the strip. This is opulence on a grand scale, not to mention it is occurring in an extremely arid environment where severe demands on limited water resources are present. Though Las Vegas and Nevada are making strides toward greater reliance on renewable energy sources and water conservation, the question I kept asking myself was how long can we sustain this desert resort and countless other communities scattered across the drought stricken west, and if we do sustain them, what will be the long term costs? Is it worth depleting the Colorado River to a trickle? Planet Hollywood and Paris Las Vegas. 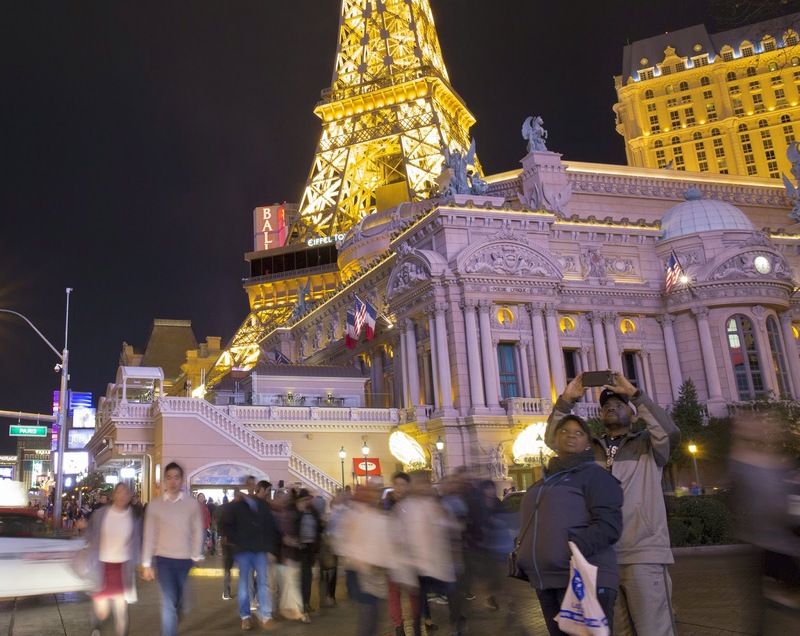 Thousands of tourists pack the sidewalks along Las Vegas Boulevard on any given night. 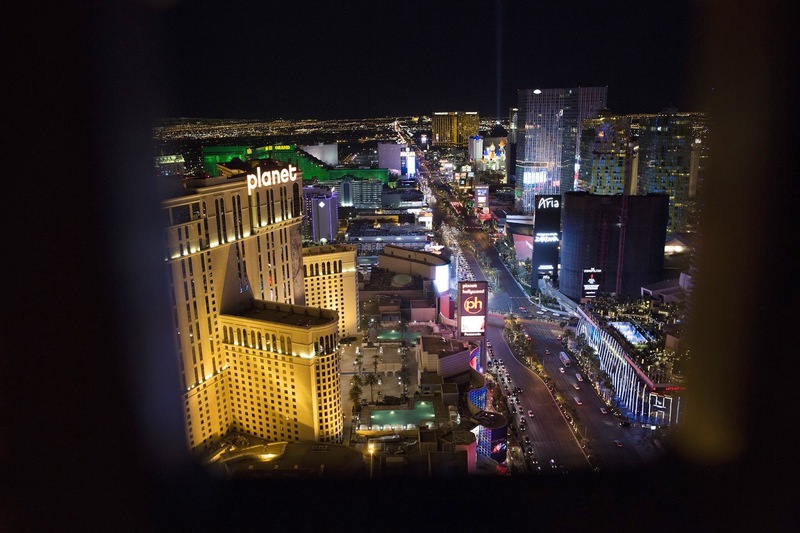 The Strip viewed from the Paris Las Vegas Eiffel Tower. 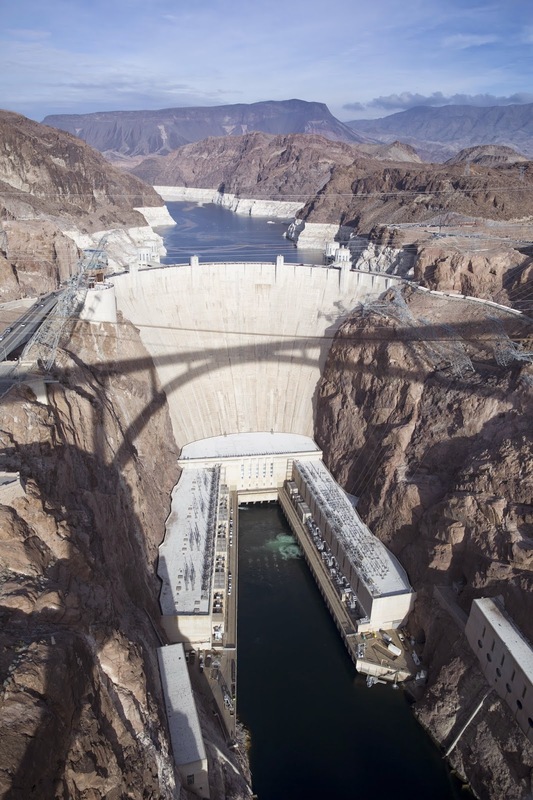 Hoover Dam and the Colorado River, sustaining a way of life for much of the desert southwest.